As I've entered my forties one of the important life lessons I've struggled with is finding happiness in other people's success when it feels I'm lagging behind. I've had to accept the fact some people are more fortunate than me, and that will always be so. For example, one of the founders of the company I work for is younger than me and is now effectively retired after the company went IPO four years ago. He's a millionaire. I'm not. Could you be sincerely and genuinely happy for him? Maybe it's simply fatalism, but I think I can. 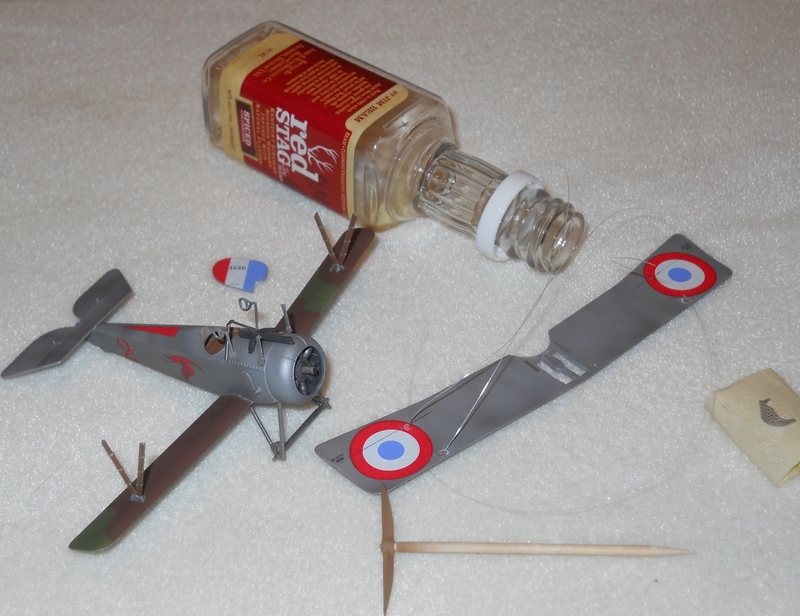 A few months ago I wrote about my optimism in building a model with rigging (my first attempt in 30 years)...but soon after wrote about the decimation of my optimism when the project went FUBAR. You wouldn't be surprised to know how much I envy another modeler's success with the same task. 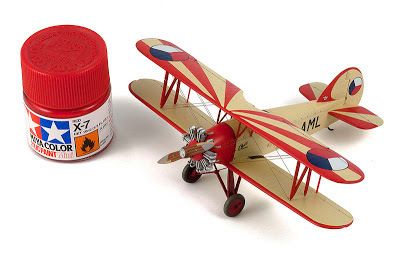 Mike Grant recently posted photos of his beautiful little 1/72 Avia Ba.122 on 72nd Scale Modelers. In my humble opinion, Mike's model is a perfect example of rigging done right. Maybe he has connections with The Man Upstairs. Maybe he has magical powers. More likely, maybe he's practiced (and failed) more times than I have. But to celebrate his talent is to remember that I might (might) one day be able to do the same thing with more practice and experience. My thanks to Mike for allowing me to share the photo above. Be sure to check out his blog, Migrant's Wanderings, or Migrant Model Pix for photos of his models.